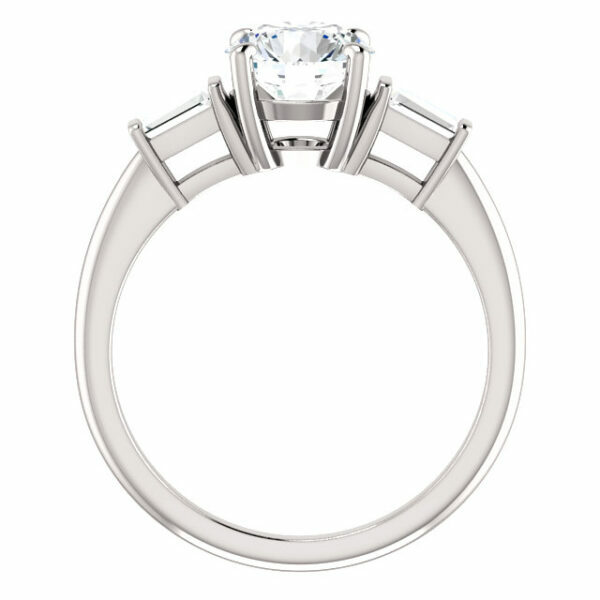 Home ⁄ Shop⁄ Classic 4 prong with 2 tapered baguette side stones. Home / Engagement / Classic 4 prong with 2 tapered baguette side stones. 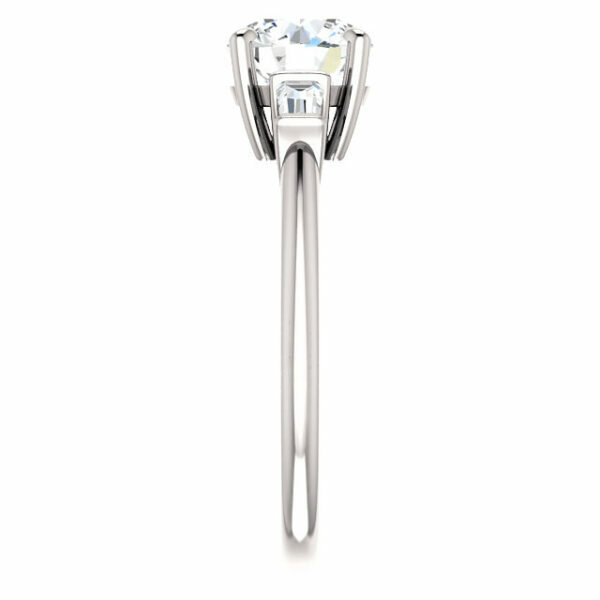 Classic 4 prong with 2 tapered baguette side stones. 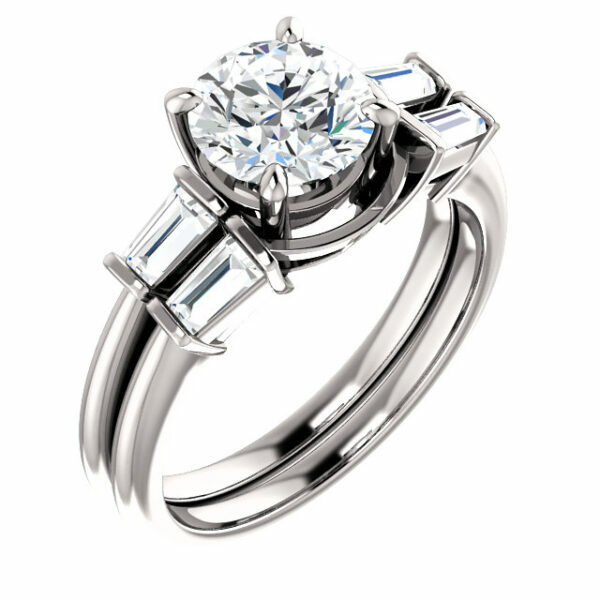 Classic 4 prong setting with 2 tapered baguette side stones. Available in yellow gold, white gold, rose gold and platinum. 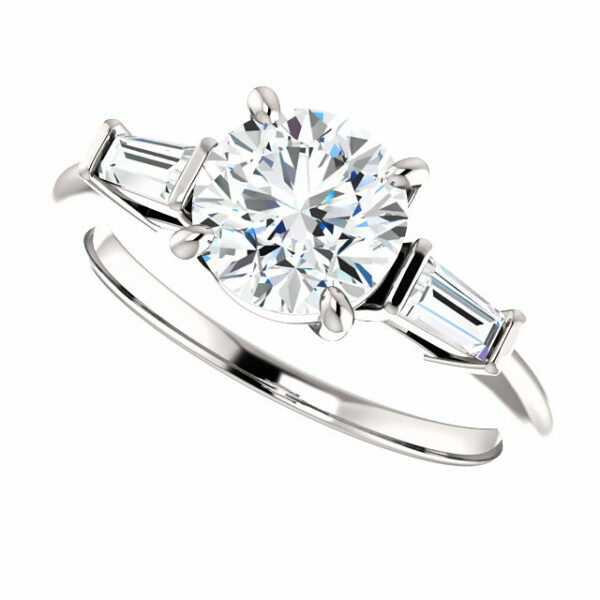 Classic 4 prong setting with 2 tapered baguette side stones. 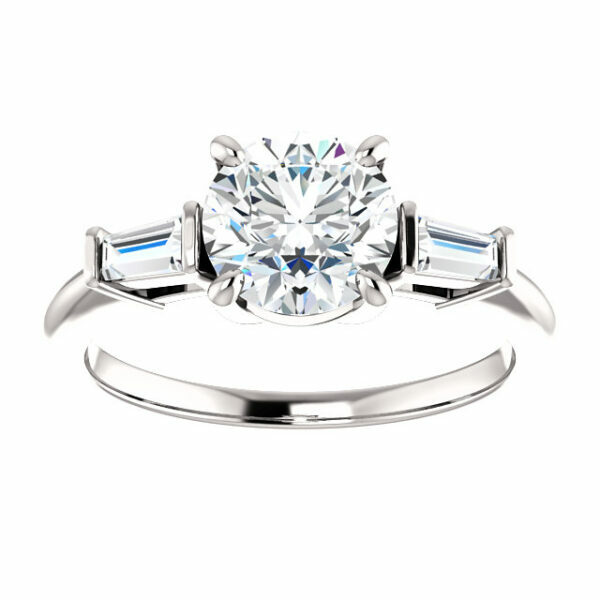 Classic 4 prong setting. Available in yellow gold, white gold, rose gold and platinum. Channel set eternity band. Available in yellow gold, white gold, rose gold and platinum. 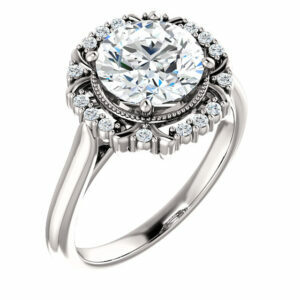 Double prong halo setting with accented side stones. Available in yellow gold, white gold, rose gold and platinum. Vintage halo setting. 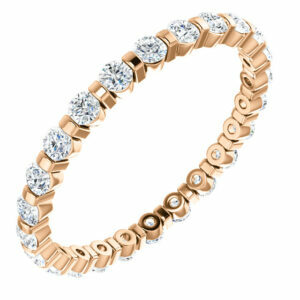 Available in yellow gold, white gold, rose gold and platinum.